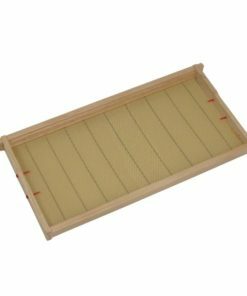 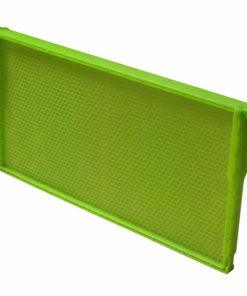 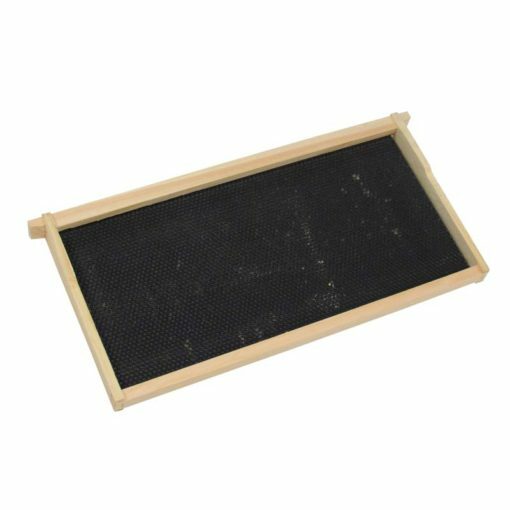 Standard 9 1/8″ deep frames are assembled with grooved top and bottom bars and black waxed plastic foundation. 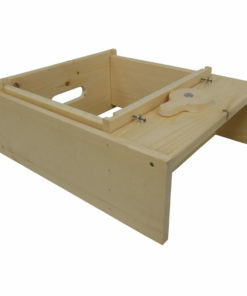 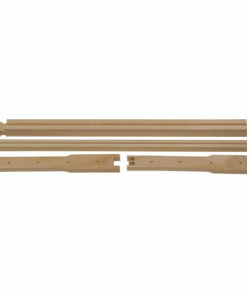 Assembled standard 9 1/8″ deep frames, with grooved top bar and bottom bars. 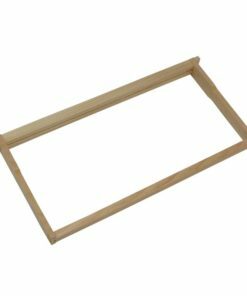 Frames have glued and stapled corners with black waxed plastic foundation inserts.